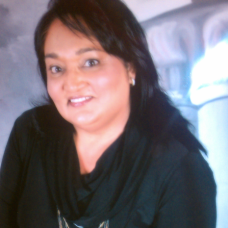 Began my career in real estate in 2001 after 20 years as a Corporate Secretary with a major oil & gas company. From 2001 to 2012 was ranked among the top agents at REMAX & now currently a Licensed Agent with Charles Rutenberg Realty. I believe in "old school" rules representing Sellers, Buyers and Renters with an abundance of energy, creativity and dedication. Experience and personal knowledge of my work gives me confidence to stay on top of every deal with a to a smooth finish. Also a Member of the National Association of Realtors; NYS Notary Public and a Certified Buyer Representative. Please don't hesitate to call me at 9178927283 or email me at: shantagopaul@aol.com.